Happy Friday, friends! I hope everyone had a great week. I love short work weeks but somehow I always feel behind on things at home because there are never enough hours in a day. We are headed to Italy next week for our anniversary trip so I decided I'm going to take another little blogging break. I'm sure I will have tons to share with you all when we get back so I'm just going to let this little space be for the time being. I'm sure I will be sharing a lot on my insta stories (@beautifully_candid) and I hope you'll follow along there. 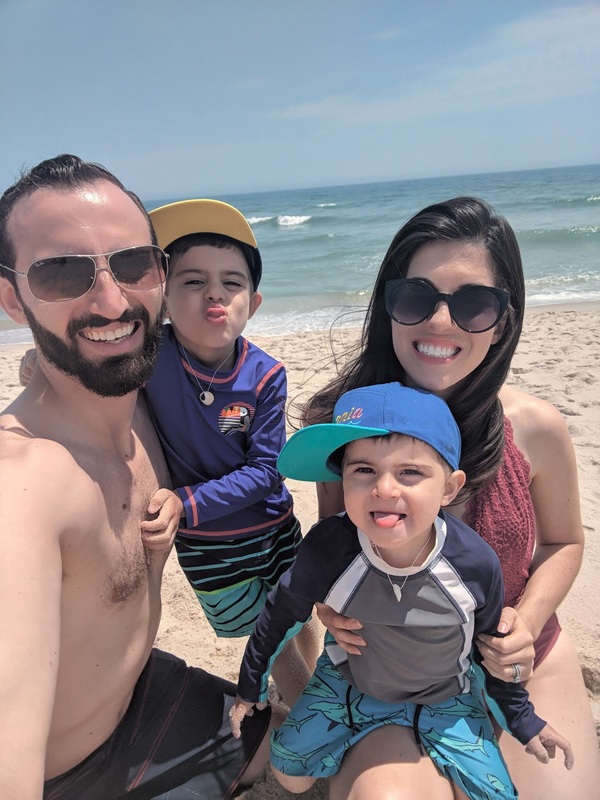 Unfortunately our Memorial Day weekend wasn't all sunshine and perfect skies, but we did get some beach time in which is always a huge favorite. 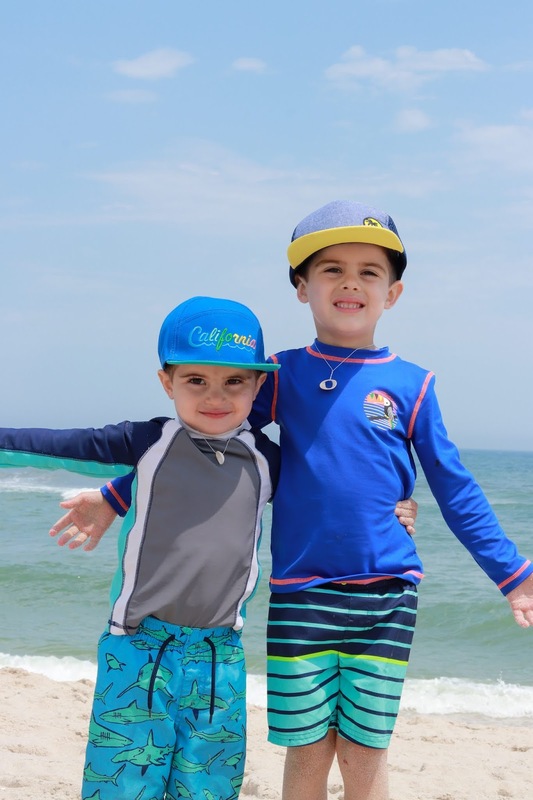 The boys were so excited about going to granny and grandpop's beach house that they could barely contain themselves. They woke us up bright and early when we were down there, I'm not even sure if the clock had a 6 in front of it, and wanted to go have breakfast on the beach. We stopped at our favorite bagel place to grab breakfast sandwiches and then headed to buy our season badges (yup, you have to pay to get on jersey beaches). We then setup our chairs and claimed our spot on the sand. 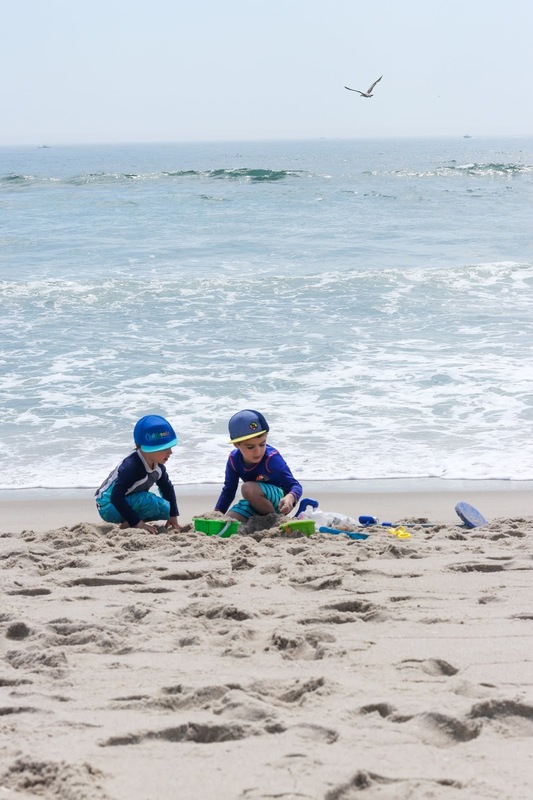 The boys had the best time finding sand crabs, building castles, jumping in the water, and even found shells with holes in them and wanted to make matching necklaces. I don't usually have trips so close to each other, but this year it just happened to work out that way. 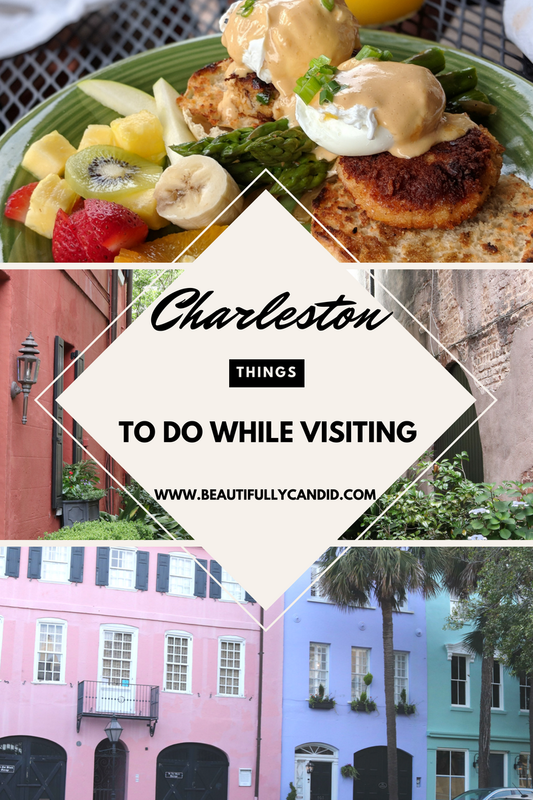 In case you missed my post yesterday, I shared some of my favorite things to do in Charleston from my girls trip last week. Disclosure, if you aren't into traveling then you might get sick of me talking about it, but I won't take it personally. With our trip coming up I wanted to share some of the essentials we are packing in case it will help anyone else out with an upcoming trip. Thankfully we have a direct flight but I'm still banking on at least one of the boys getting antsy. I mean, even I might get a little antsy if I can't sleep on the flight, which I'm really hoping we all can, but who knows. Some people think we are nuts for taking the boys to Europe so young, but to each their own. When we get back I also plan on sharing some travel sites and how we make traveling affordable for our family. Ok, back to those essentials. Well if you haven't heard the famous Toys R Us is going out of business. The store near us has things marked down up to 60% off so it was the perfect time for us to get tablets for the boys. We got this one and this one and fun Zootopia headphones and Paw Patrol headphones for them to wear on the plane. We're going to give it to them right before the airport so the excitement is still there and it will keep them occupied. 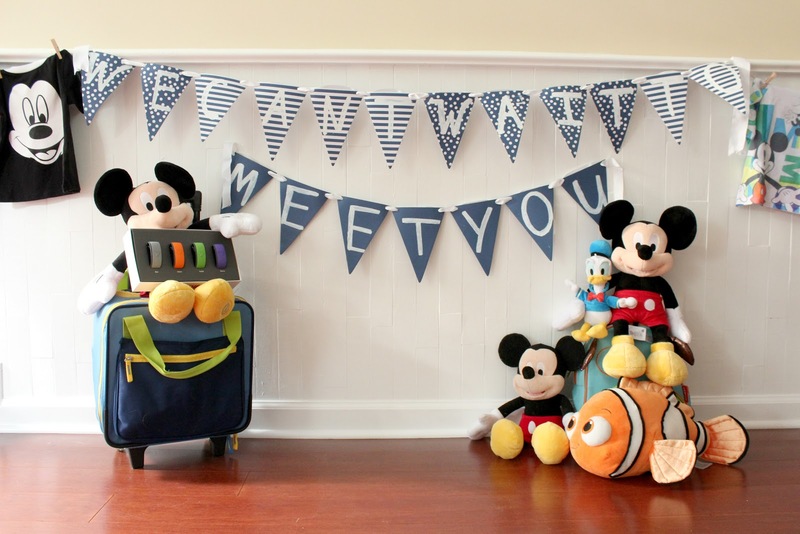 My friend Brandi from Littles and Life also just shared a great post about items to buy from the dollar tree if you're flying with toddlers. The dollar tree is always my go-to for travel trinkets and her list is just perfect. I'm also making sure that we all have comfortable shoes to walk around in. Since sandals are usually my favorite in the summer, I'm bringing some along that have straps on them since I hear there are a lot of cliffs and and hills in the Almafi Coast. Majority of my sandals are from Old Navy and I'm loving the ones they have out now. How cute are these patterned espadrilles and basic t-strap sandals. I also love wearing hats so I'm planning on bringing this one and plenty of sunnies. A maxi dress and a comfortable cotton dress are always a staple for me to pack. 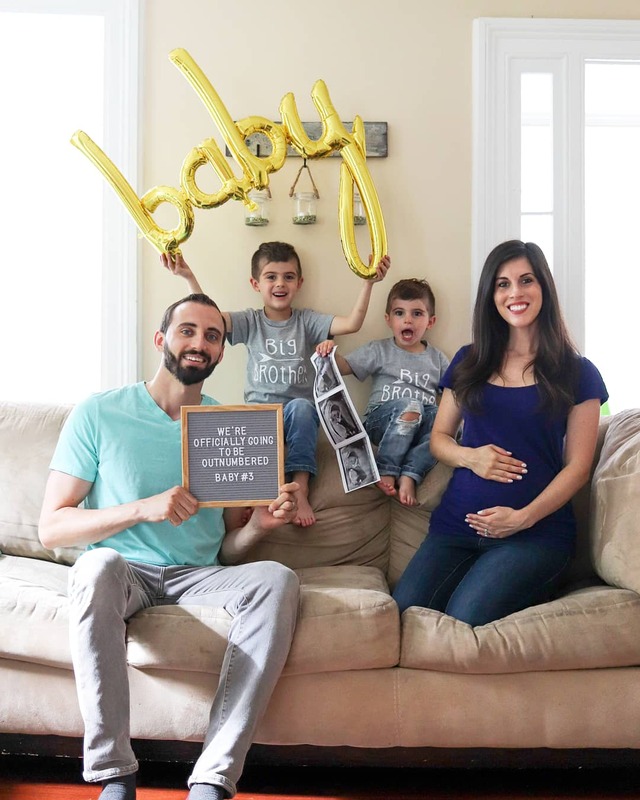 In case you missed it we shared some exciting news for our family! We are so excited and overjoyed to be be adding another little love. I'm so thankful for all of the love and support that was poured out to our little family. We did get a lot of questions if we will be finding out the gender of the and baby, and the answer is, yes! My sister already knows what we're having and is throwing us a little reveal this weekend before we go away. I think we are going to wait and share the news with everyone once we get back. 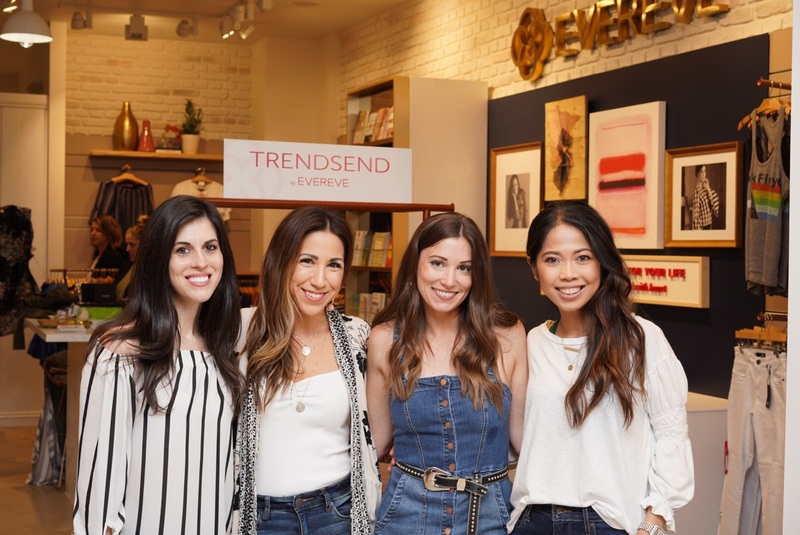 Speaking of clothes and babies, I had the opportunity to attend a blogger/influencer event for the opening of the new Evereve store around my area. I love that this shop was started by a mom who wanted to create a fashion brand for women to feel confident in. It was really cute too that they had a little play area for kids outside of the dressing rooms to keep them occupied when mom needs to try something on. Kind of genius. 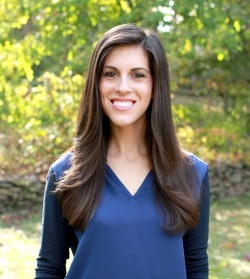 With this pregnancy I stared showing really early on and have been on the hunt for comfortable clothes. I had such a nice time hanging out with other local influencers and getting a little shopping in. Thank you to everyone who followed along on my insta stories and helped me pick out some outfits. I hope everyone has a great weekend and a great week! I look forward to catching up with everyone soon.